Brothers Clive and Ian discover God's amazing animals and report what they've learned in this adventure series. 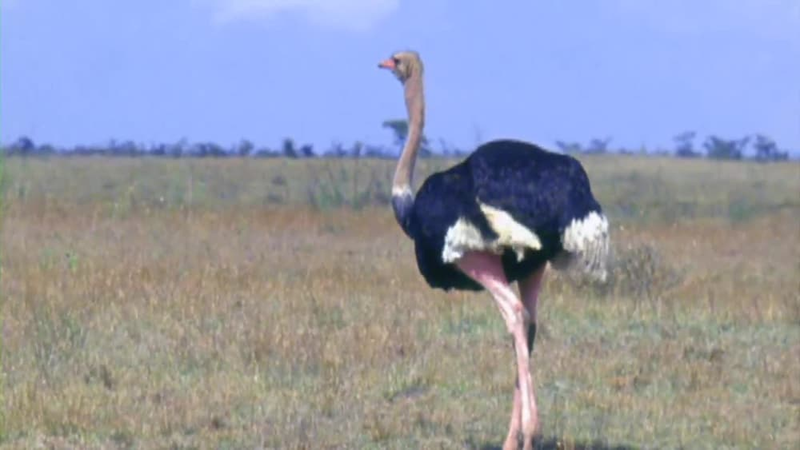 Clive and Ian visit the African Savannah to learn about ostriches! 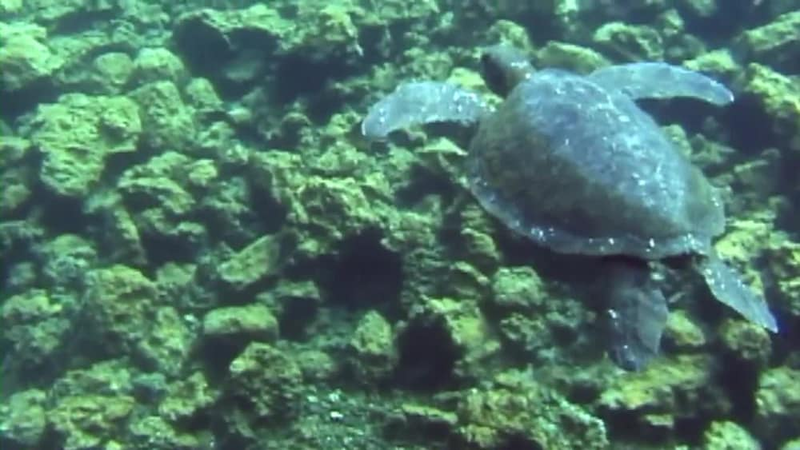 Clive and Ian visit the Galapagos Islands to learn about sea turtles! 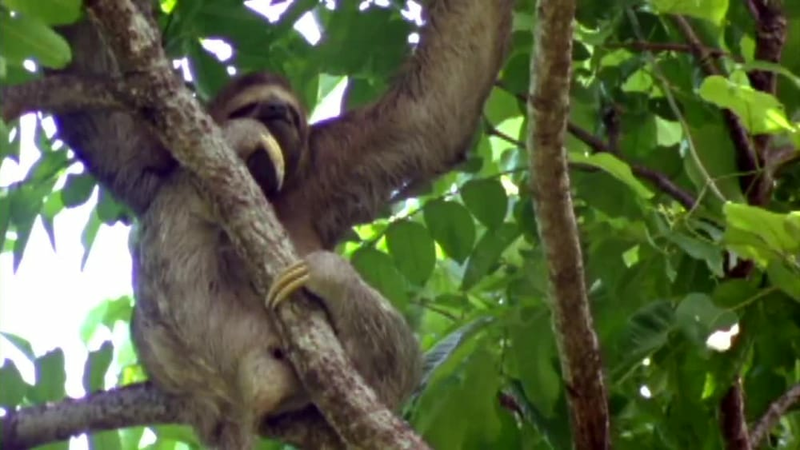 Clive and Ian visit Central America to learn about sloths! 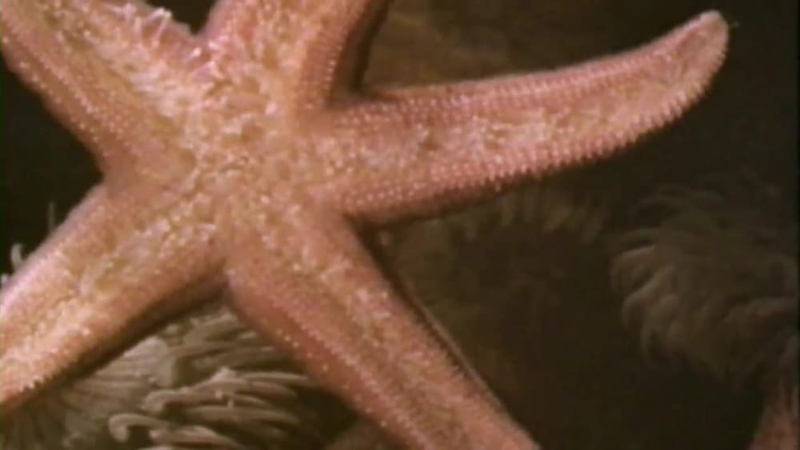 Clive and Ian visit the bottom of the ocean to learn about starfish! 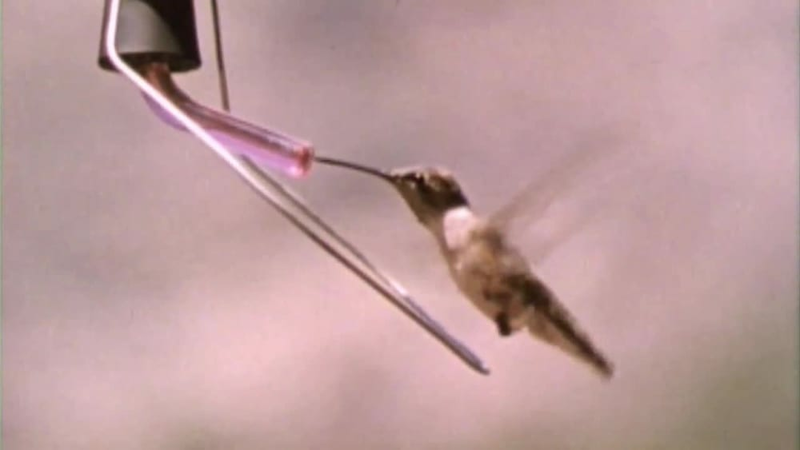 Clive and Ian learn about hummingbirds. 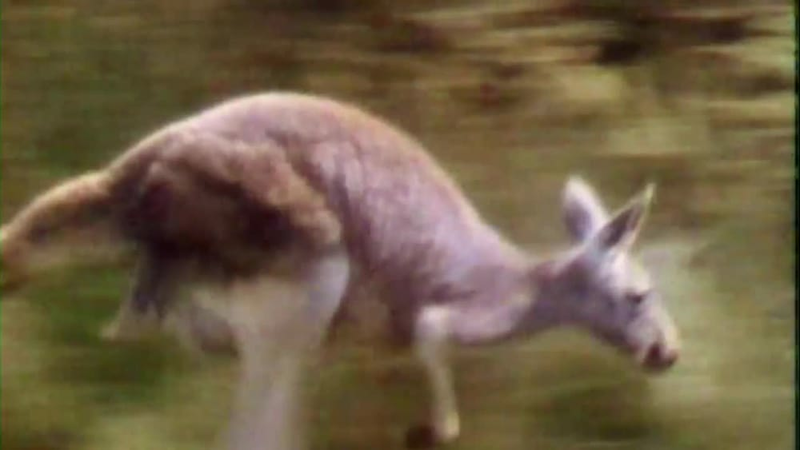 Clive and Ian visit Australia to learn about kangaroos! 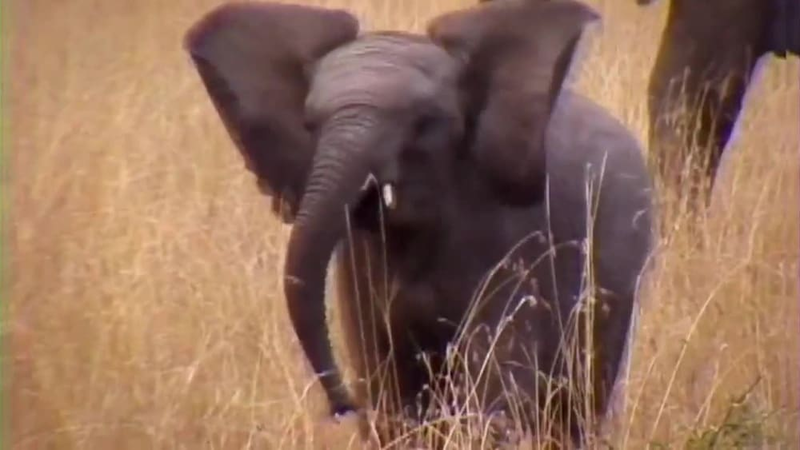 Clive and Ian visit Africa to learn about elephants! 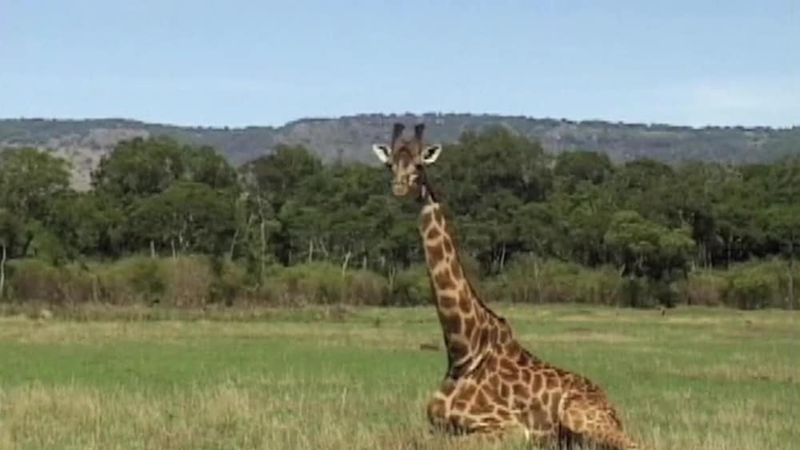 Clive and Ian visit Kenya to learn about giraffes! 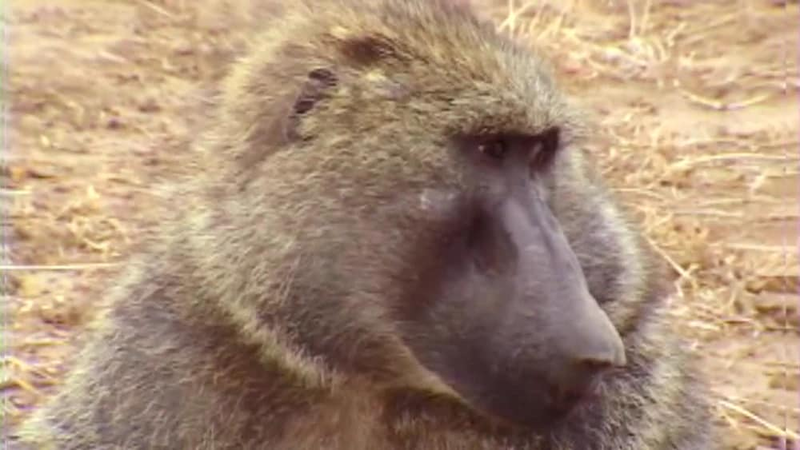 Clive and Ian visit the African Savanna to learn about baboons. 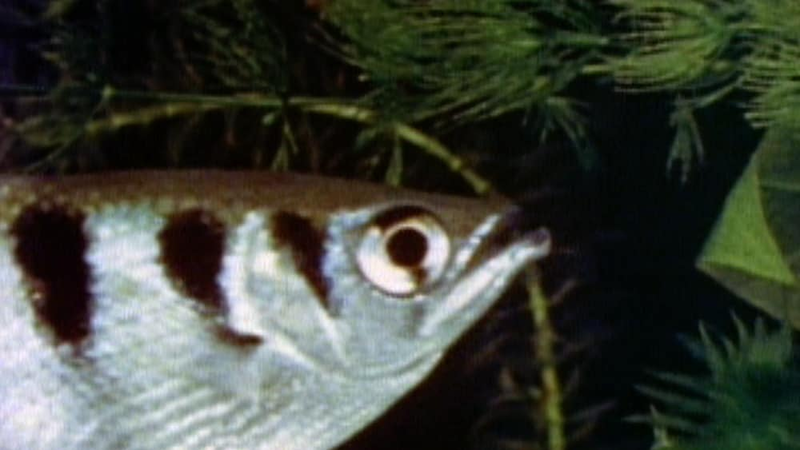 Clive and Ian visit Singapore to learn about archer fishes! 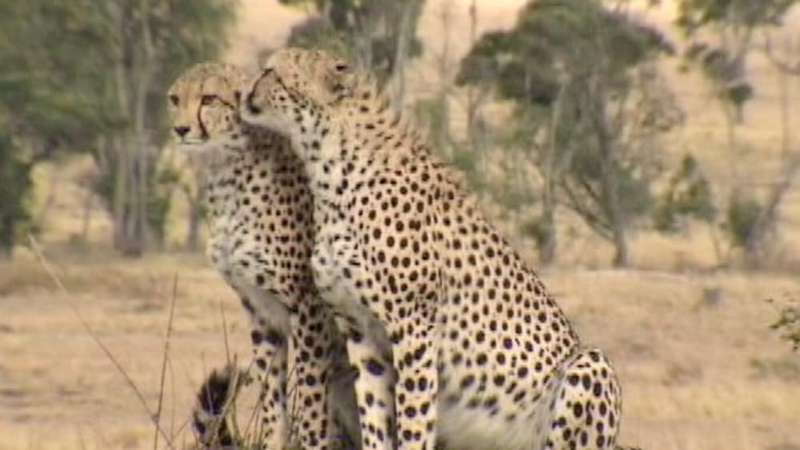 Clive and Ian visit Africa to learn about cheetahs! 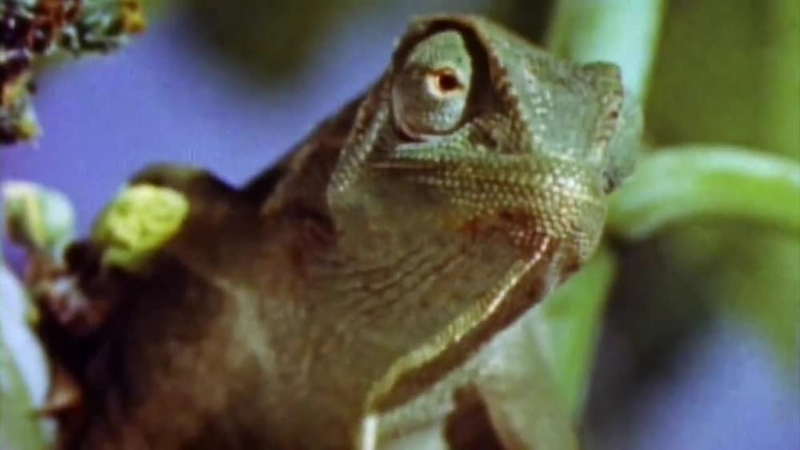 Clive and Ian visit Madagascar to learn about chameleons! 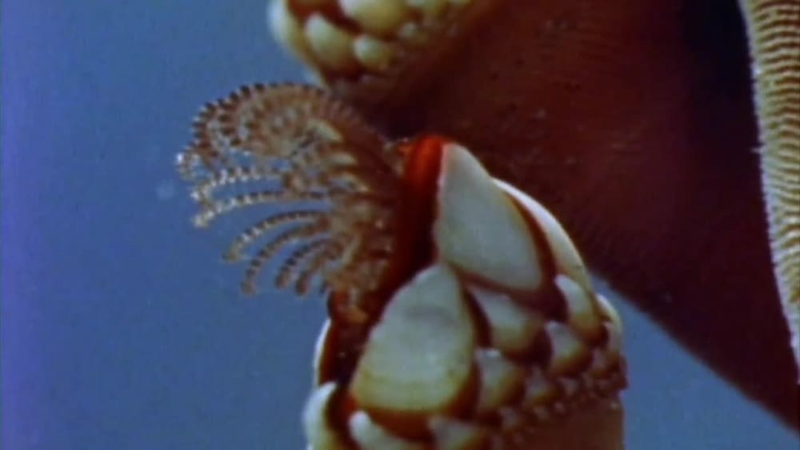 Clive and Ian "visit" the Atlantic Ocean to learn about barnacles! 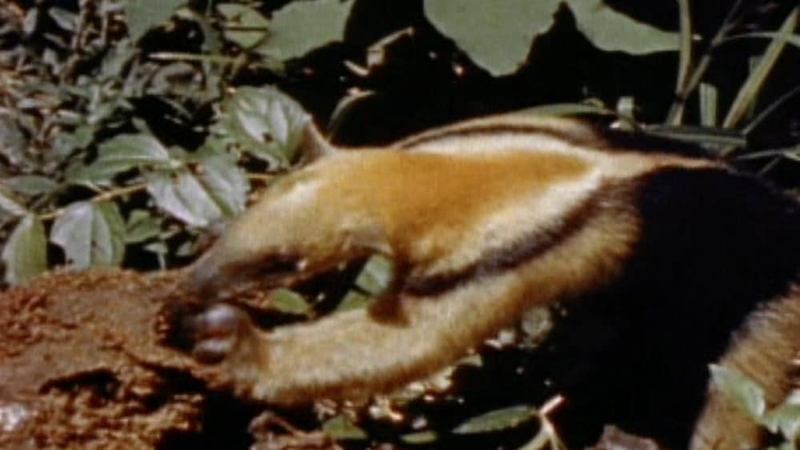 Clive and Ian visit South America to learn about anteaters! 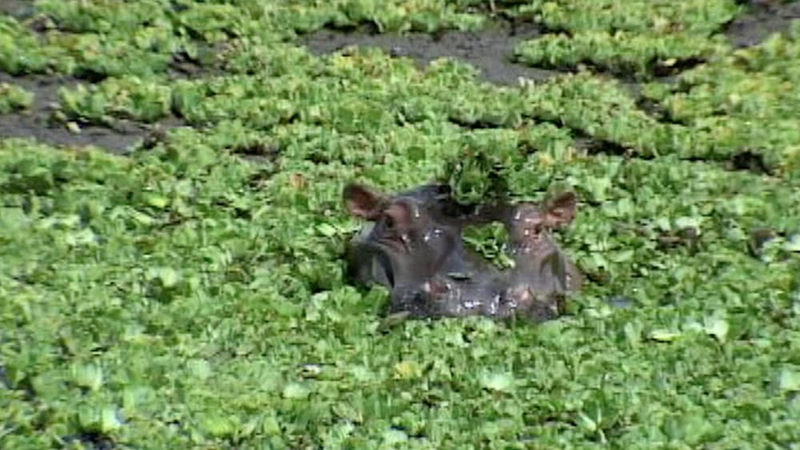 Clive and Ian visit the rivers of Africa to learn about hippos! 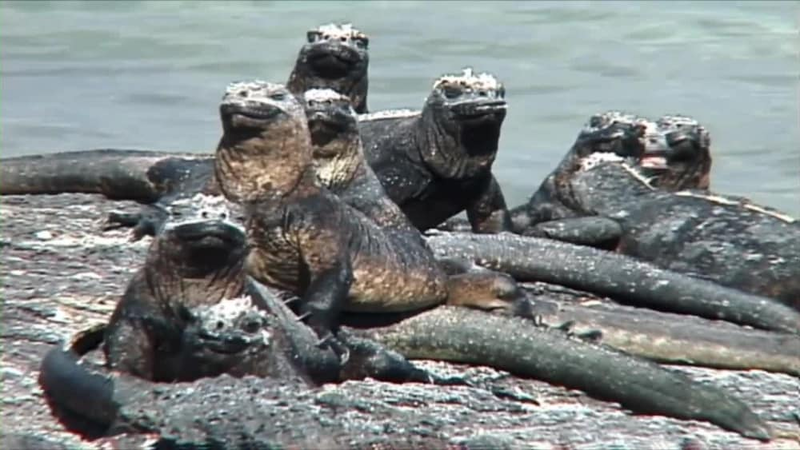 Clive and Ian visit the Galapagos Islands to learn about iguanas! 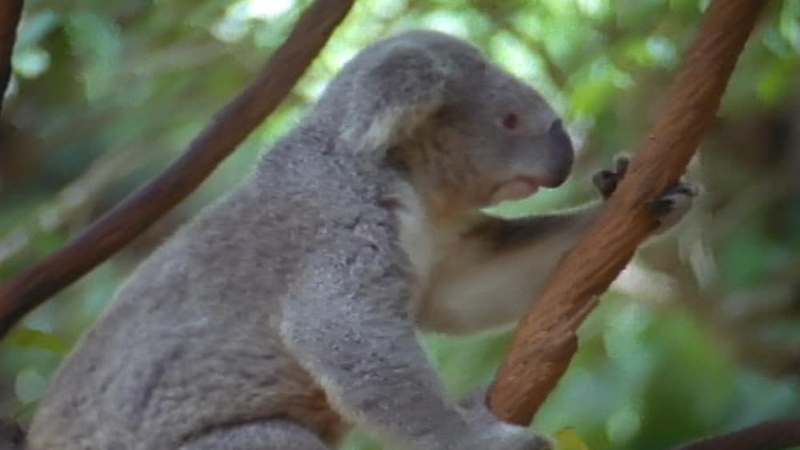 Clive and Ian visit Australia to learn about koalas! 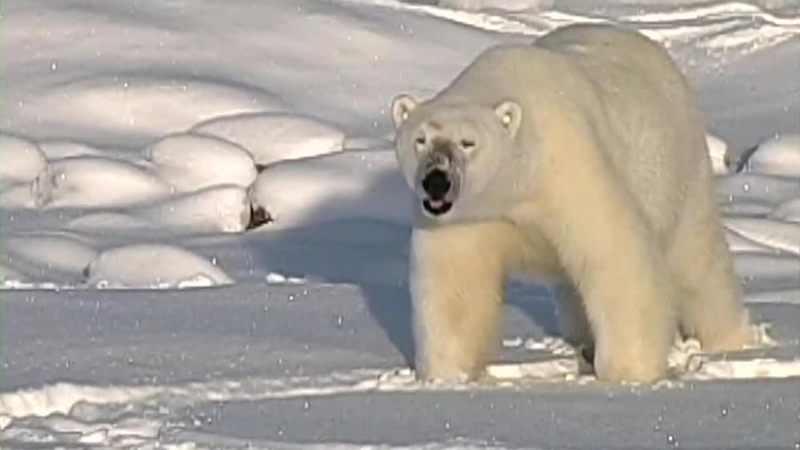 Clive and Ian visit the Arctic to learn about polar bears! 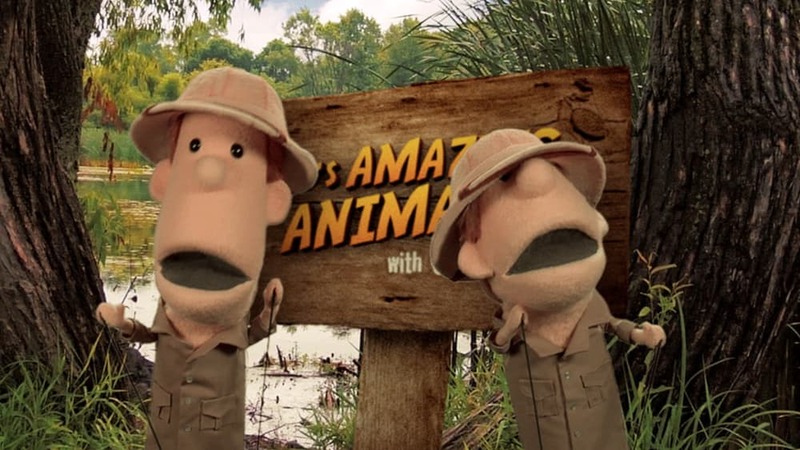 Clive and Ian visit the African Savanna to learn about lions!